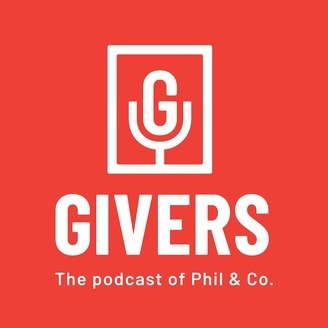 unPhiltered: the podcast of Phil & Co.
UnPhiltered delivers an insider’s unflinching look at the people, trends, issues and influences that shape the multibillion-dollar charitable giving industry. We talk to thought leaders, philanthropists, marketers, and innovators, covering nonprofits, philanthropy and social causes to help listeners gain inspiration, ideas and strategies from some of the best minds in the field. 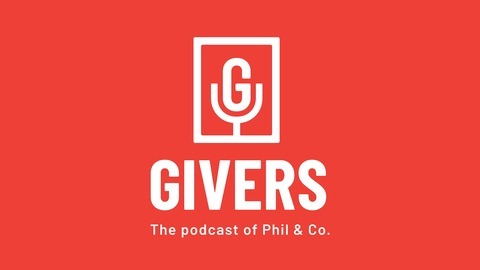 UnPhiltered is the podcast of Phil & Co., a creative marketing and communications agency that works exclusively with philanthropies and companies doing good. Phil & Co. creates strategies, branding and campaigns that elevate awareness, understanding, engagement and differentiation in the marketplace—all designed to move consumers to support causes like climate change, education, hunger and homelessness. With the sheer volume of residents and vastly different needs across the five boroughs, finding an effective solution to hunger can be daunting. More than 1.3 million New York City residents experience hunger. New York Common Pantry wants to change that. By taking a holistic approach to ending hunger, the organization works to alleviate short-term food insecurity while equipping people with the resources and skills to make lifelong healthy choices. Since opening in 1980 as a small neighborhood pantry serving 30 families, it has grown into New York City’s largest emergency food provider, offering meals and support services to nearly 500,000 individuals.